The Holstar Presents the Second Single Off his forthcoming Album “Dreaming In High Definition” titled “Nipempako”. Nipempako means “I am asking for” in Nyanja – Asking for your help, your mentorship or your words of encouragement; That is the plea of 1.2 Million Orphaned Children all below the age of 15 that live in Zambia; 800,000 who are affected by HIV and AIDS. The song is the story of a young man going through the motions as a result of being orphaned. 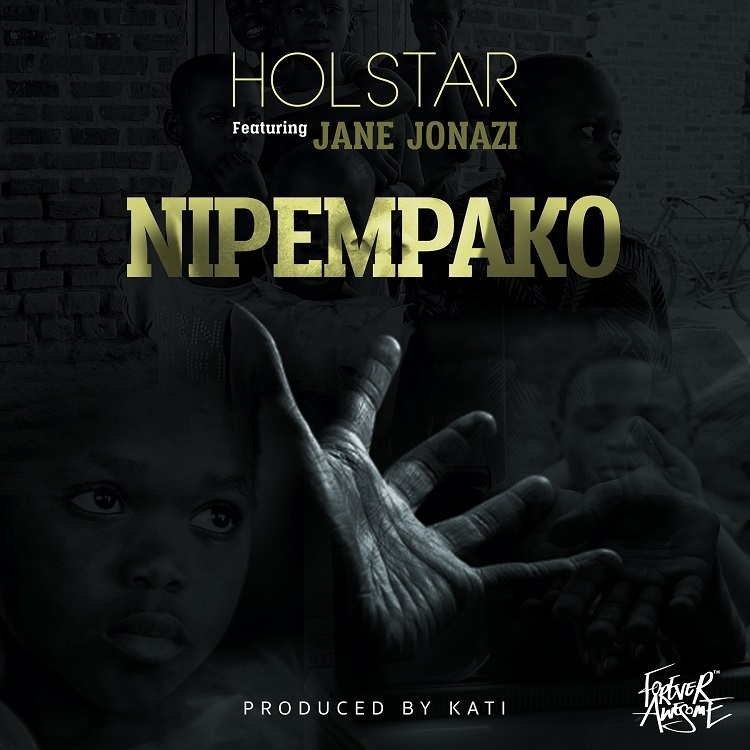 Nipempako features Singer Jane Jonazi who provides the hook and is produced by Holstar’s very first producer Kati – reuniting after a 7 year long Hiatus. The album Dreaming In High Definition is now one more single away from release – The release date will be announced when the next single drops!